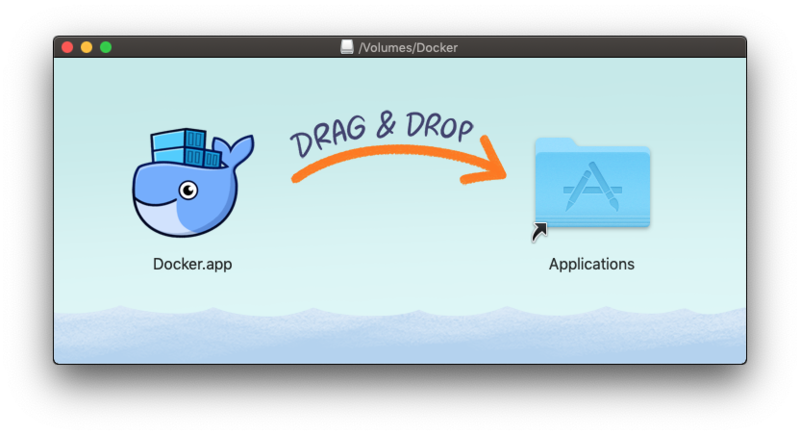 This quick guide will walk through how to install Docker for Mac users. Much of this is also applicable to Windows users, although the screenshots are from a Mac. To install Docker for a Mac OS, use this link. You can also use these instructions to install Docker on a Windows 10 Professional installation, by using this link. 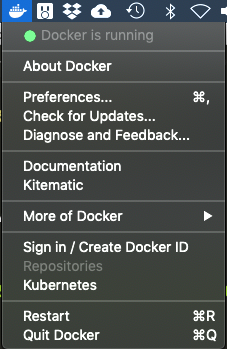 Once you have an account, log in to Docker and select the Docker Community for Mac (or Windows) program. Once file has been verified you can drag and drop into your applications folder, then launch application. Please note, depending on your security preferences a notice may show up warning you, you are about to open an application from the web. Select open to continue. 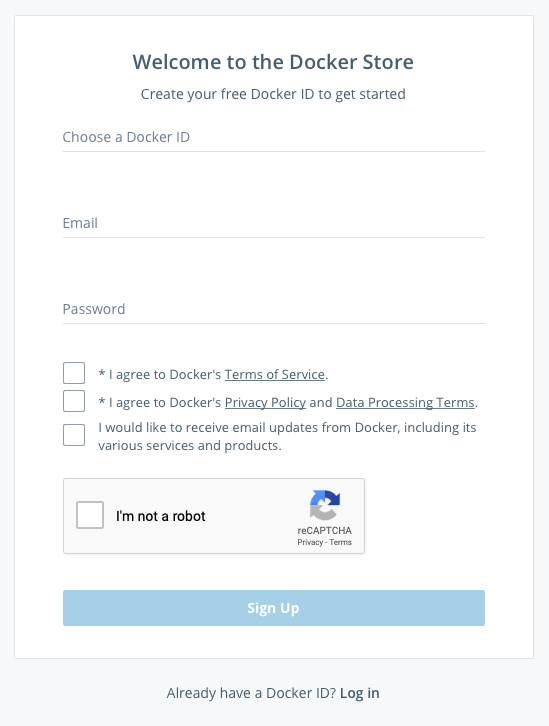 Now that the Docker application is installed you can log in with your Docker ID that you created earlier. On Windows, you should open up a “command-line terminal like PowerShell.” You can find some instructions for that here. You’re now ready for the workshop.